Adventures by Disney® announces the introduction of its first-ever river cruising itineraries. 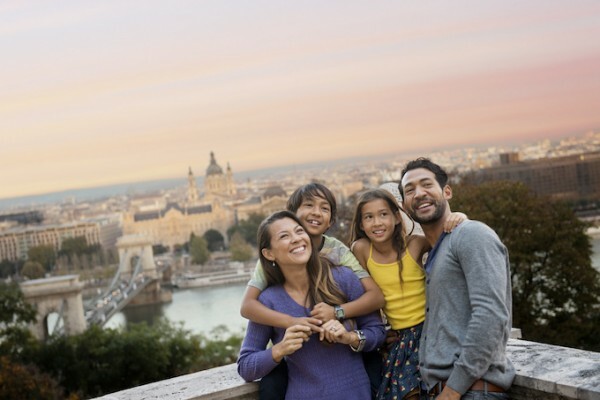 Sailing with AmaWaterways, the travel industry’s premier luxury river cruise line, Adventures by Disney river cruises offer a new way for you to experience the heart of Europe in a way that is active, immersive and easy. These 8-day/7-night active departures will take you off the beaten path in search of the culture, art and unique stories intrinsic to each European city and town visited. 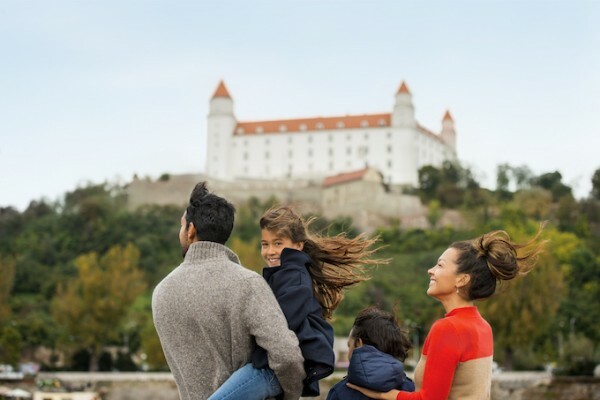 From medieval activities at Devin castle in Bratislava and a walk along the tree tops in Kopfing to a visit of locations filmed in “The Sound of Music” in Salzburg and biking in every port, the opportunities for exploration are endless! Get a glimpse in the video below! These exclusive Adventures by Disney River Cruise sailings will take place July 7-14, July 14-21, July 21-28 and July 28 – Aug. 4, 2016. A special holiday themed sailing, departing Dec. 22, 2016, will also include visits to the renowned Christmas markets in Budapest and Vienna, a Vienna Boys Choir Christmas performance in the Hofburg Palace Chapel and a special holiday menu lunch. And, if you are looking for even greater immersion into local culture, you can add an Adventures by Disney guided 3-day/2-night pre- or post-stay land package in Prague, Czech Republic, which includes a variety of active experiences, such as a cultural immersion tour of Prague with a local guide, dinner at Folklore Garden with traditional music and dance, a Prague river cruise featuring monuments and architectural highlights and much more. Are you ready to enjoy a Disney River Cruise? This entry was posted on April 16, 2015 at 2:13 pm and is filed under Adventures By Disney, Disney Vacation Planning, Travel. You can follow any responses to this entry through the RSS 2.0 feed. You can leave a response or trackback from your own site.